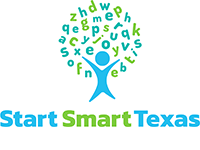 Start Smart Texas | Texting Tool for Parents | KERA Learn! Check out our texting service for parents and caregivers! Start Smart Texas is a literacy program designed to help parents and caregivers make “anytime learning time” by finding opportunities to share discovery with children from birth to age 8 in everyday situations – from neighborhood walks to grocery shopping to daily reading time. Parents provide the first building blocks for their child’s success. But kids don’t come with an instruction manual. Through Start Smart, parents, grandparents, aunts, uncles — anyone who cares for a young child — can receive convenient tips about child development, literacy and much more by text, right on their phone. Tips are geared to children’s ages and locations to make them more relevant. Here’s all you have to do to get started: Text the word LEARN to 274448 — or if you prefer, you can sign up using this form instead. That’s it! *Messages and data rates may apply. Text STOP to 274448 to stop. 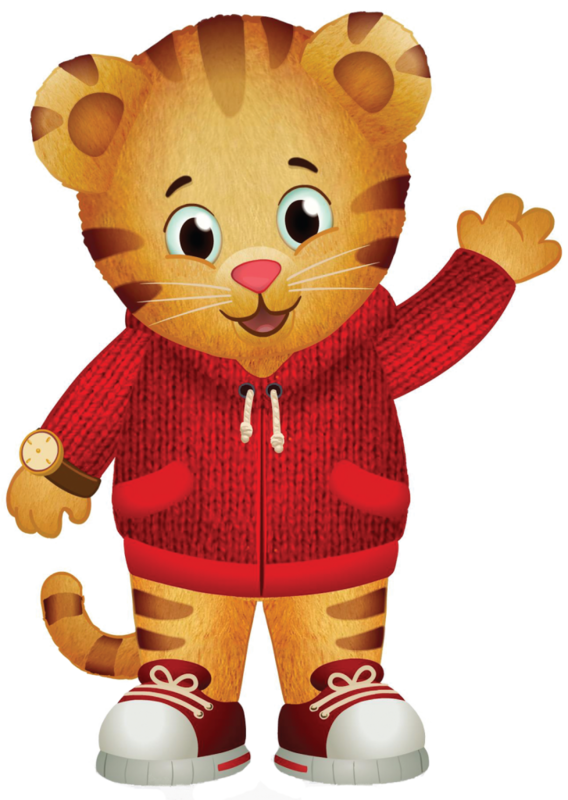 • Check out this child development tracker from PBS Parents for milestones in skills for math, literacy and social-emotional learning. • For more information, visit startsmarttexas.org.